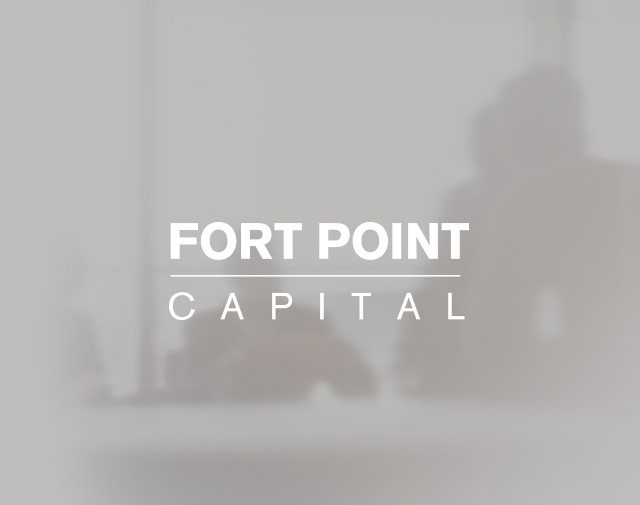 Rick Jones was previously the CEO of Fort Point portfolio company Van Pool. Prior to Van Pool, Rick served as CEO of LSO (former Fort Point portfolio company), a leading regional parcel carrier offering a full range of next-day, day-definite guaranteed deliveries. As LSO’s CEO, he was responsible for leading the strategic development and execution of the Company's long term strategy and vision. Rick started his career with UPS in 1984 as a part time package handler and during his more than 22 years there held several senior leadership positions in operations and engineering with both UPS and UPS Supply Chain Solutions. He later joined Sanmina-SCI, an Electronic Manufacturing Services (EMS) provider as Vice President, Global Logistics Solutions. Rick is a graduate of the University of Utah and holds an MBA, BBSA from the University of Phoenix.